Neetu Kapoor Is Insta-Loving Alia Bhatt's Mother Soni Razdan Like An Ideal Samdhan-To-Be! Right after Ranbir Kapoor admitted to his relationship with Alia Bhatt, we saw a lot of comments and interaction between Alia and Ranbir's mom Neetu Kapoor, on and off social media. Both the families approved of their relationship including Ranbir's hard-to-please father Rishi Kapoor. Before leaving for the shoot of Brahmastra to Bulgaria, Ranbir went to meet Mahesh Bhatt at his home. After the meeting, Alia's dad said he loves Ranbir. 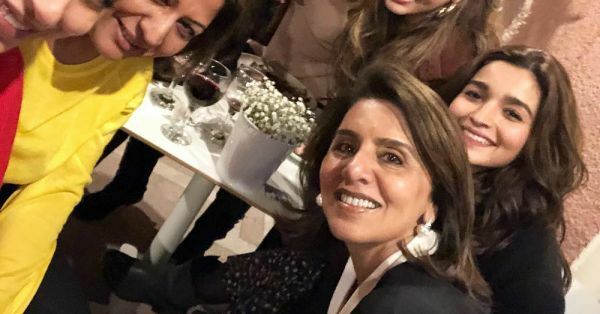 Alia wished Neetu Kapoor on her birthday and the saas-to-be is showering love on her son's girlfriend. Now it looks like that the mothers have also bonding. 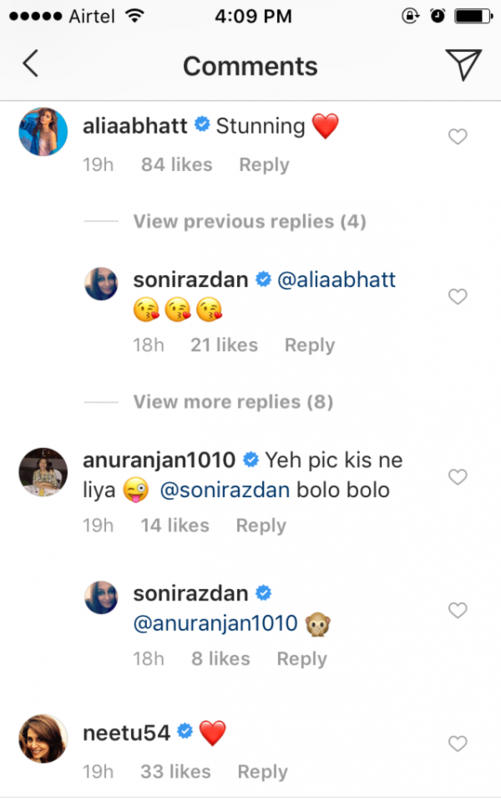 Neetu Kapoor and Soni Razdan have started commenting on each other's Instagram pictures. 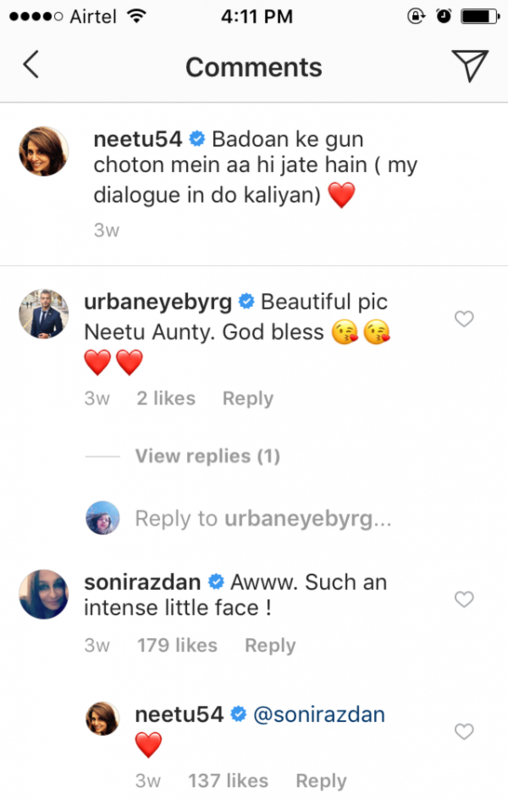 Recently, Neetu Kapoor posted a picture with her granddaughter Samara Sahni with a caption, "Badoan ke gun choton mein aa hi jate hain (my dialogue in do Kaliyan)." 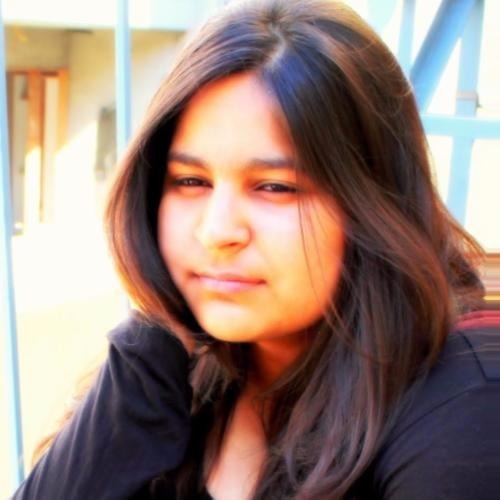 Soni Razdan commented on the picture saying, "Aww.such an intense little face!" Alia's mom also shared a picture of herself with her golden hairstreak, captioned, "There is only one way to look #lookinup #goldengirl #lighter#skyabove." And of course, Neetu Kapoor replied on her picture with, "Love that Streak." 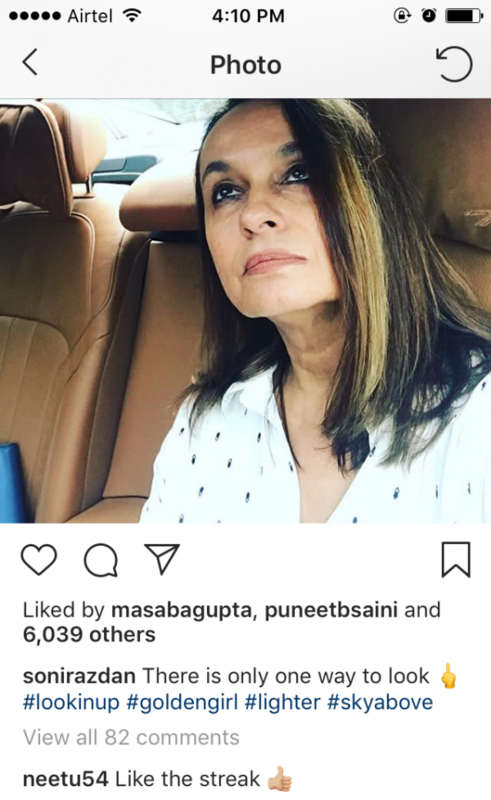 On another recent picture of Soni Razdan which said, "Lady of leisure" Neetu Kapoor commented with a red heart emoji. Well, looks like we'll blink and the 'save the dates' for the wedding of these lovebirds will be sent!